- Quantity: One 20' container will contain 650-700 ft.2 Weighing 25-26 MT gross. 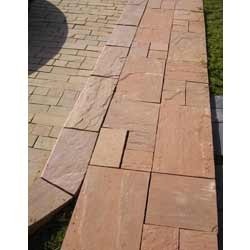 Our range of Sand Stone Stepping Stoneare easy to lay and ideal for creating pathways in your lawn or gravelled area. Circular stepping stones provide a 3 dimensional effect to any walk way. simple and neat by look. They can be laid in any way you want. We are looking for export queries mainly from Germany, France, Poland, United Kingdom, and United States of America. A natural sandstone coloured garden stepping with a chiselled in the shape of a butterfly. 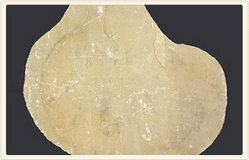 Being a customer oriented organization, we are deeply engaged in offering a wide array of Red Steps Stone.